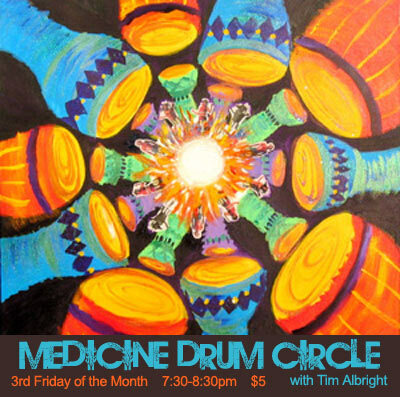 Please join us for our monthly Medicine Drum Circle with Tim Albright. The circle is open to all, drummer and non-drummers, musicians and non-musicians, alike. Tim will be helping us connect to the power of drumming by linking the rhythms of the instruments to our heart. Please bring your own drum or instrument, however, we will have several instruments such as rattles, shakers, rainsticks and some drums for those without an instrument to play. Besides being fun and just soul-satisfying, check out some of the therapeutic reasons to make drumming a regular part of your life! Empowers people to move beyond their perceived boundaries. A 1992 Duke University Study linked lengthened lifespan with having a close confidant. HealthRHYTHMS protocol builds camaraderie and support by creating a safe space where people feel comfortable sharing and offering support. Creates a level playing field where support of growth and development is encouraged. As equal partners in this process participants often discover inner strength and encouragement by those sharing the experience. According to Jan Gregory, Adjunct Professor of Liturgy, Worship and Spirituality at Hartford Seminary, “Hand drumming is an ancient art that has been used in many cultures. The music of drums creates a conduit to the Divine. 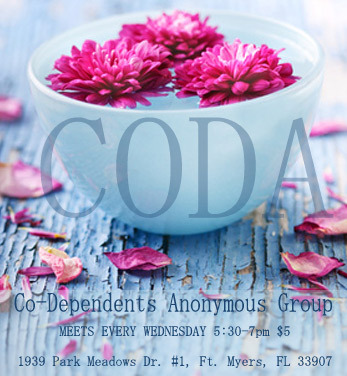 This is an opportunity to experience worship with our bodies as well as our minds”. We reveal ourselves to ourselves and to the world by what we create. Come and join us this month to experience the divine within your creations. We're talking about everything you experience, design, or make, everything you do...as art. Your entire life can be a sacrament, a prayer and a devotion to the magnificence of being human and having this experience to becoming even more fully human. We're so busy trying to become holy, that we miss the mark and don't realize the full potential of being human and all that it entails. Certainly we seek to purify ourselves, but that does not mean that we live a dry, dull life, toeing some imaginary line that our distorted psyche holds us to. What we are exploring this month is the inner doorways to absolute abundance of Spirit within which leads us to our highest creative ideas and gives us the inspiration to create our lives from the next level of existence. Higher consciousness brings new ways of seeing the world...and this is an exciting vision to have. It infuses and inspires everything in an unexpected and often magically endearing way. For in that space, a common tea kettle is a miracle, a motorcycle is a dragon, a car is a golden carriage and human beings are works of art! Everyday I create something beautiful. I am a co-creator with the divine. My powers of creation are ever evolving. I create with confidence and courage. I stretch myself by trying new things. I embrace failure as proof that I am creating. I consider the hidden intention of my “errors”. My “mistakes” are lessons to learn from. I give myself the leeway to make mistakes. I take inspiration from nature. I allow myself time to daydream regularly. When I am still, I am also creating. There is much to be expressed from within me. I look forward to what is revealed through my creativity. I help others to be creative. I allow my unconscious to be expressed in my art. I trust my own creative process. 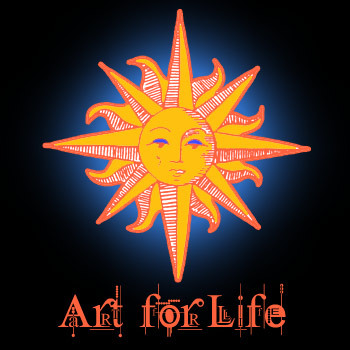 It is possible to make money from my art. I bring color and my use of it into my awareness. I use color to change and command my energy. I am human, a multi-colored being of light. I give myself permission to be creative. I am creative in all my endeavors. I let my imagination soar.